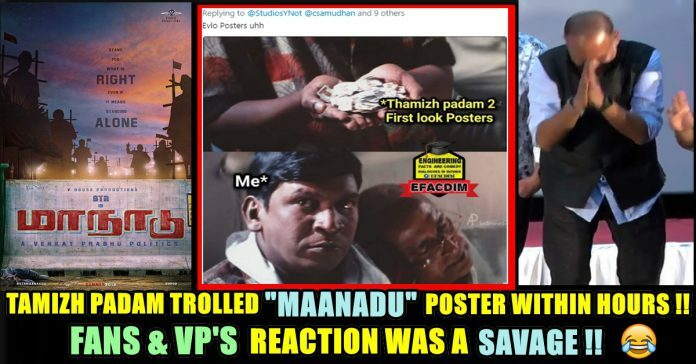 Tamizh Padam 2 Crew Trolled VP-Simbu’s Title Release In Few Hours !! 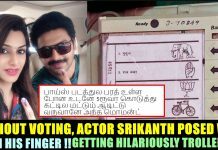 Venkat Prabhu’s Reaction Was A Savage !! Sources said earlier that STR and Venkat Prabhu are in talks to do a film for producer Suresh Kamatchi. Recently, all the three met in Chennai and discussed for a possible collaboration this year. 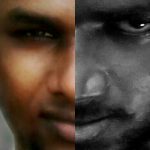 Venkat Prabhu had long back tweeted that he would like to make Billa 3 with STR and Yuvan Shankar Raja combo so we the fans expected this new film is going to be the third installment of Billa. 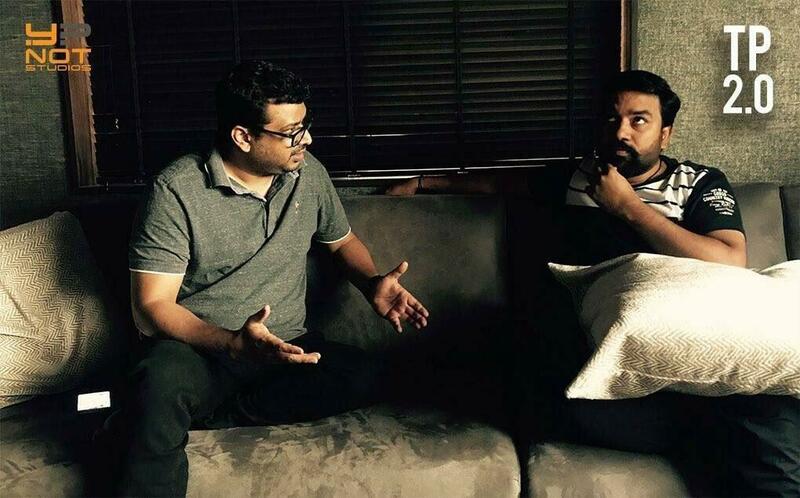 STR has just completed the shoot of Mani Ratnam’s Chekka Chivantha Vaanam and he will soon start dubbing for his portions in the multi-starrer. 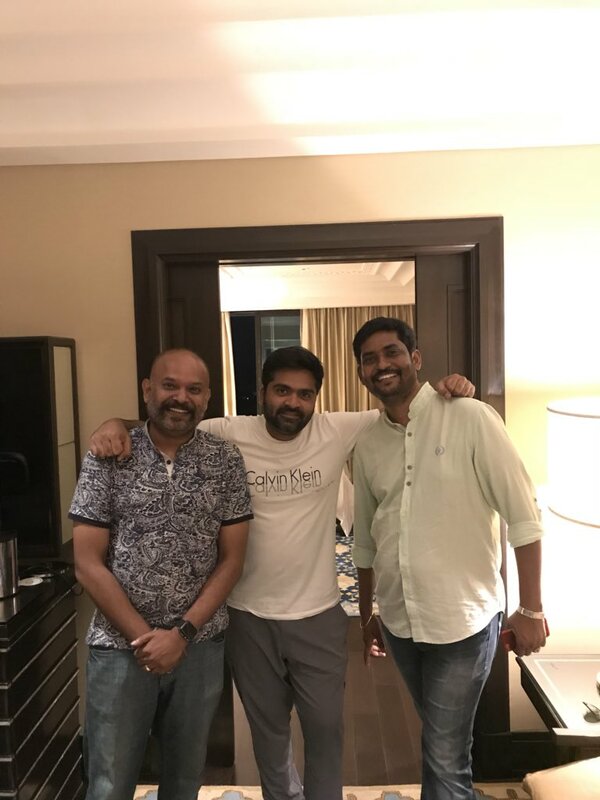 STR is also in talks with Gautham Vasudev Menon for the VTV sequel which is expected to go on floors by the end of this year. 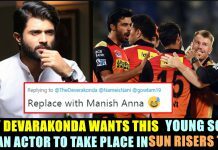 Hours after this announcement C.s Amuthan the director of most awaited parody franchise of Kollywood “Tamizh Padam ” whodirectly asked for the first look to troll when Venkat Prabhu made the official announcement of the film. 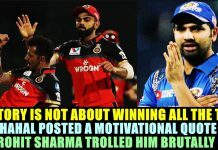 He also whole heartedly congratulated Venkat Prabhu. 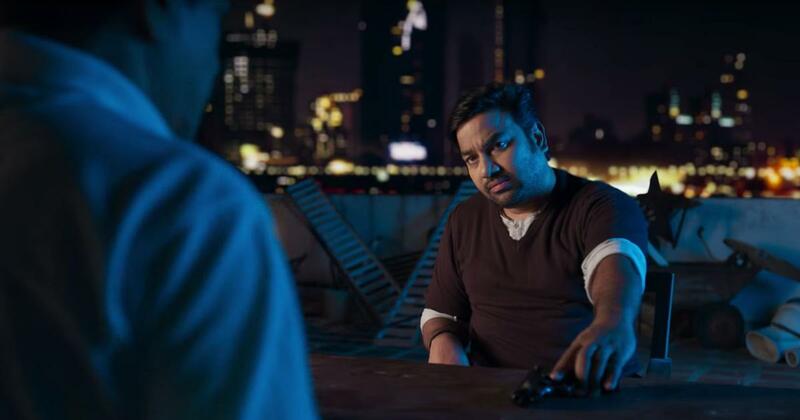 He proved that he does not asked for name sake by making a design exactly like the title release of Venkat Prabhu. Whats your opinion on this weird crew that Kollywood never faced ?? Previous article19 Y/O Boy Accepted To Donate Blood !! Returned Home Without Kidney !! Madurai Shocker !! Next articleSimbu Open Challenges DR.Ramdoss For Debate About Sarkkar Issue !! Watch ! !